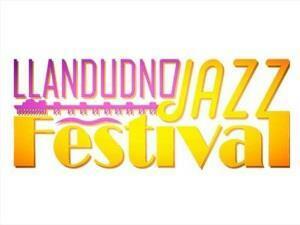 It's coming back for its 5th year this July - The fabulous Llandudno Jazz Festival! Experience the finest jazz in the most beautiful and atmospheric setting...Bodafon Farm Park overlooking the magnificent Promenade. See another great line-up of superb musicians and bands from all over the UK and abroad - 3 days and nights of live jazz! As well as the Main Stage we will be having Fringe events featuring many other musical treats especially catering for families.